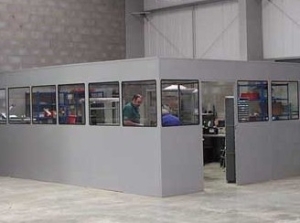 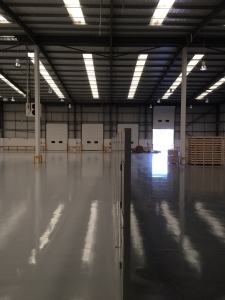 Cubex Contracts offers a range of both double and single skinned Industrial Steel Partitioning, which can also include a solid, half glazed or solid/glazed/solid option. 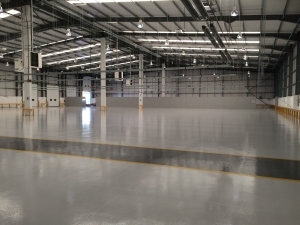 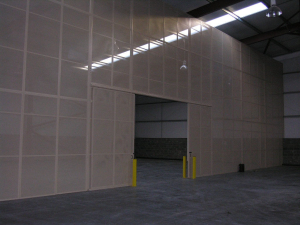 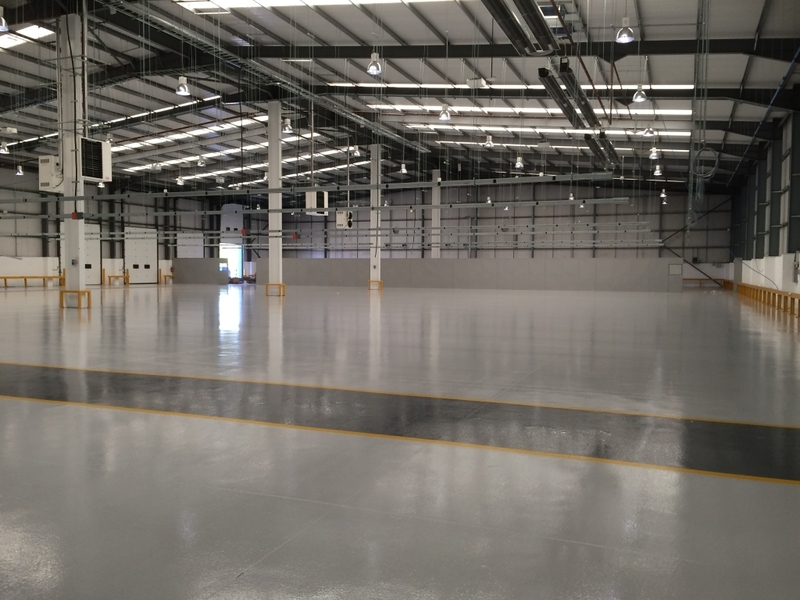 This is the idea application for areas where standard plasterboard partitioning could be damaged, for example, within a stores, warehouse or production area. 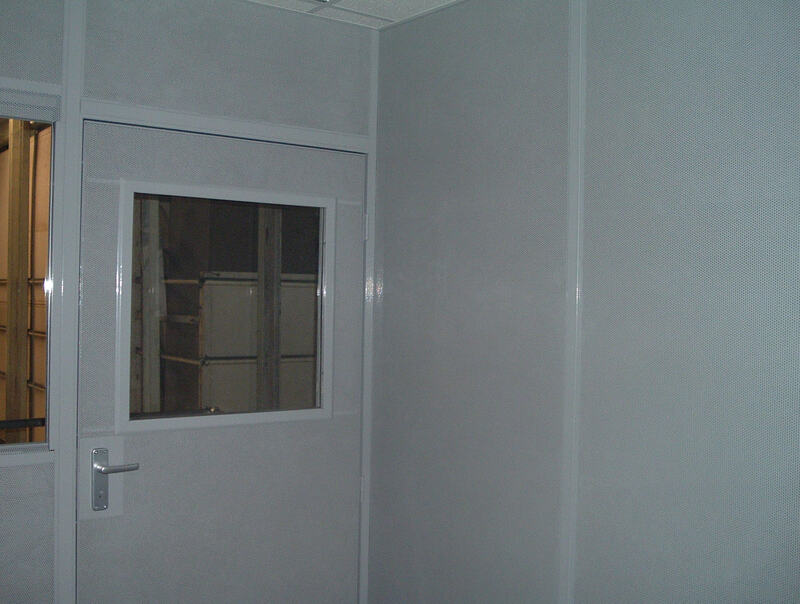 Steel partitioning is also ideal for clean room areas and comes in over 100 different colours to choose from, to fit in with your corporate branding. 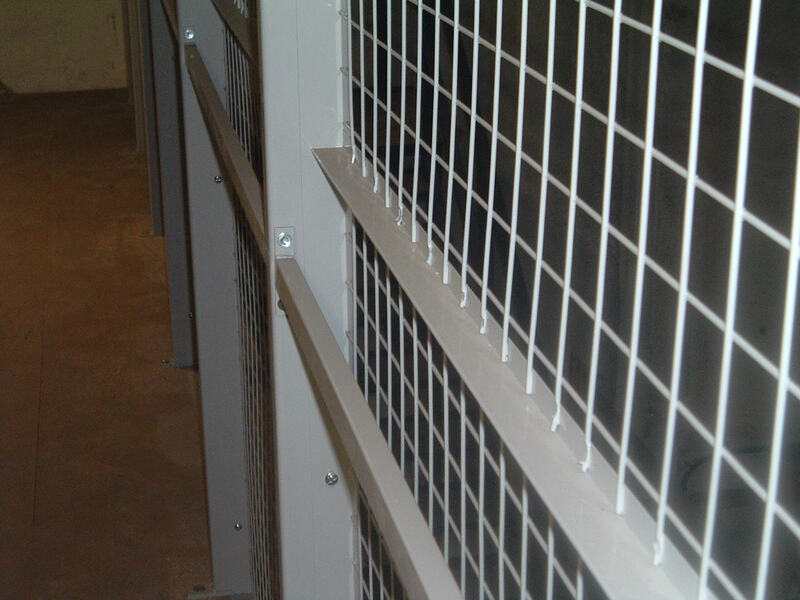 The perfect solution to an area where high security is required, but light and ventilation still need to circulate. 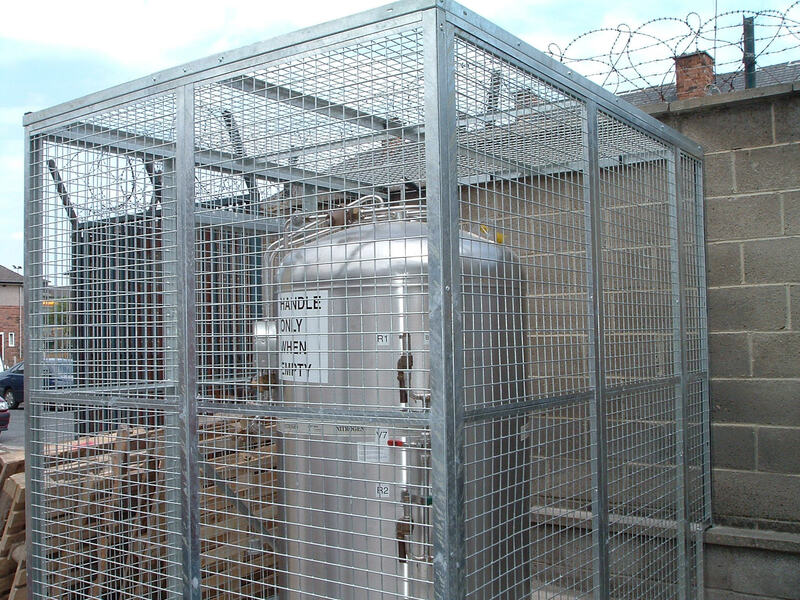 This is particularly relevant to storage areas for wines, tobaccos, aerosols, spirits or bonded storage. 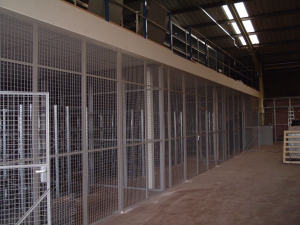 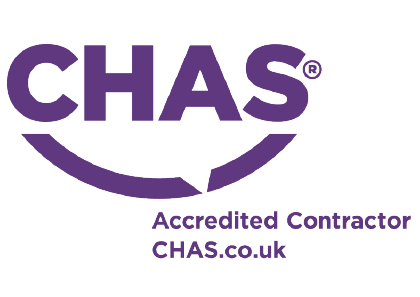 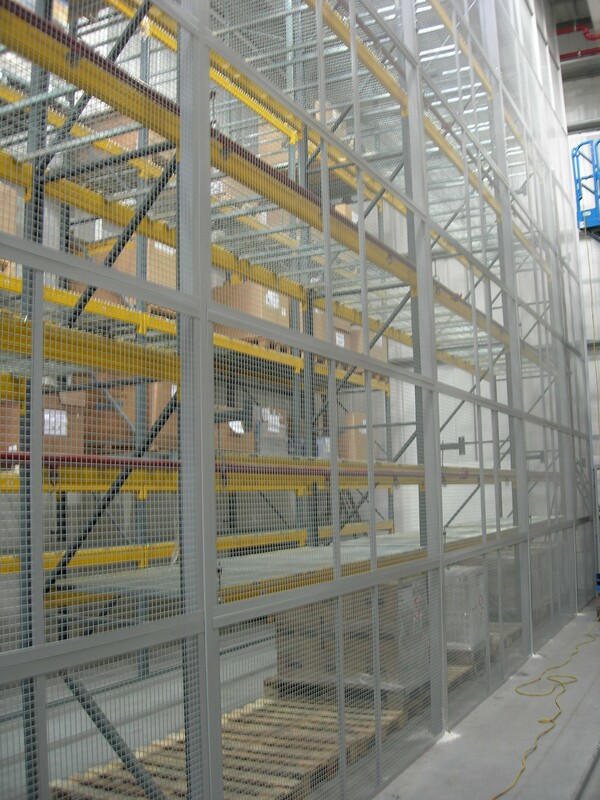 Each section is made exactly to the customer’s individual requirements, additionally we are also able to advise and carry out relocation of mesh and perforated sheet partitioning as well as making adjustments and additions. Constructed from galvanised panels, these structures are designed to protect machinery, products or storage from damage in either an external or internal area. 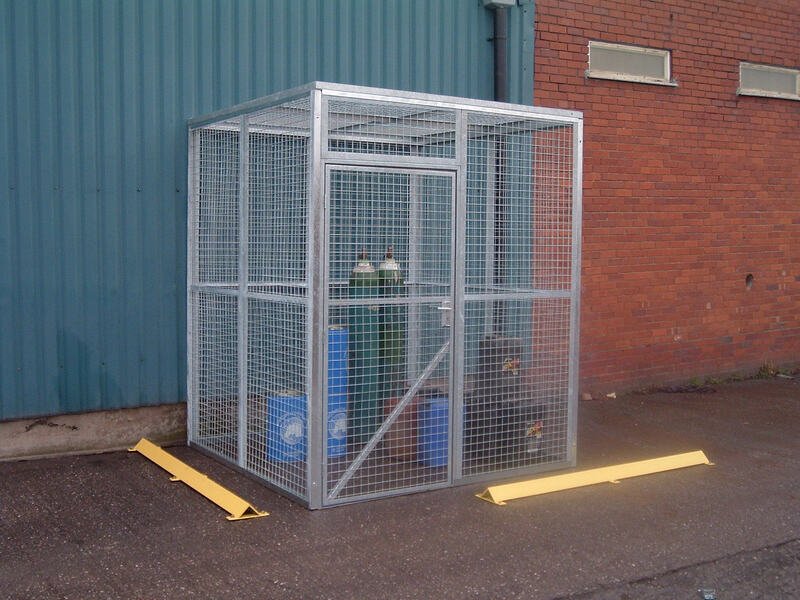 An ideal solution for the storage of gas bottles, cylinders and tools etc cages may be fitted with optional roofs, are made bespoke to each customer’s particular requirement and may be altered or relocated with ease.